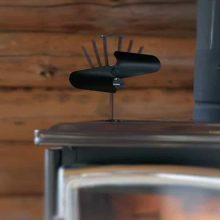 The Ecofan AirMax Model 812 produces the highest airflow over a wider range of stove surface temperatures. 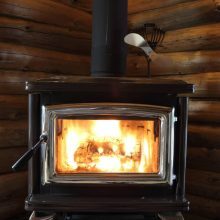 For use on freestanding wood stoves with a surface temperature between 185°F — 650°F (85°C — 345°C). The Ecofan Airmax is an economical way to move air throughout your living space. 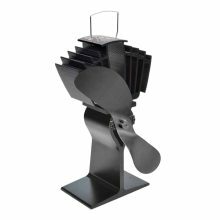 Creating its own electricity and pushing up to 175 CFM (cubic feet per minute) this fan is ideal for those living off the grid or looking to increase the efficiency of their stove and use less fuel. 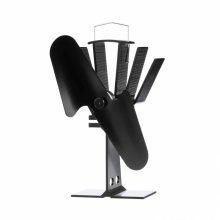 Whisper quiet and completely assembled, these fans make for a great gift. Two year warranty. Made of 1-piece die-formed 26-gauge steel. 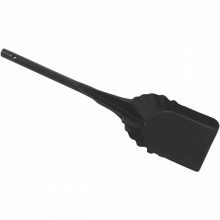 17-3/4″ long with 5″ scoop. 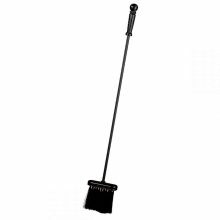 Cast-iron handle with nylon brush. Black finish. Early American style. 27″ long. 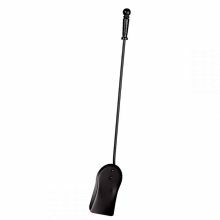 Tool set includes poker, shovel, brush, log mover and stand with round base. 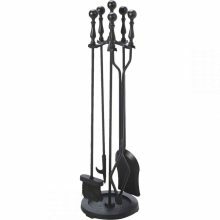 Cast iron ball handles. Durable black matte finish. Decorative solid brass bail. Turned wooden handle for carrying comfort. Double bottom for safety. 17-3/4 In. shovel. 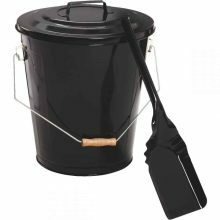 Removes ashes or shovels coal with ease. Early American style. Cast-iron handle. Black finish. 27″ long. 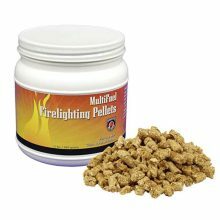 High quality, high-performance firestarters are made of ground maize cobs and wood shavings soaked in solidified wax with an easy-to-light cotton wick. 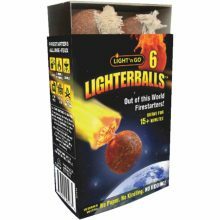 Use to light wood or charcoal with no paper or kindling. Light the wick and the powerful 10 In. flame will burn for 15 minutes, even in the rain. Bio-degradable, odorless and tasteless, they are SABS-tested for non-toxicity and have a 5-year shelf life. Fastest, easiest, cleanest and most efficient way to start MultiFuel, corn, pellet and coal stoves. Once ignited, pellets reach a temperature of 1800-Degree F within 20 seconds and leave no residual ash. Obvious yellow flame for safety. Leave no petroleum residual or smell on food products. Made from premium fir sawdust and denatured alcohol. 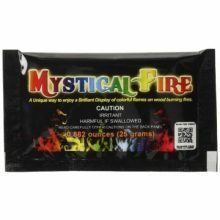 Mystical Fire is a fire novelty item that will add excitement by providing colorful flames for any wood burning fire. It’s the best campfire novelty product on the market today and you’ll be amazed by the vibrant colors produced. 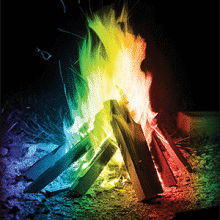 The colorful flames of this campfire novelty turn from red to blue to green to violet and can provide hours of entertainment for the whole family. Ideal for rooms up to 120 square feet, the Original is the economical way to circulates warm air into your room!